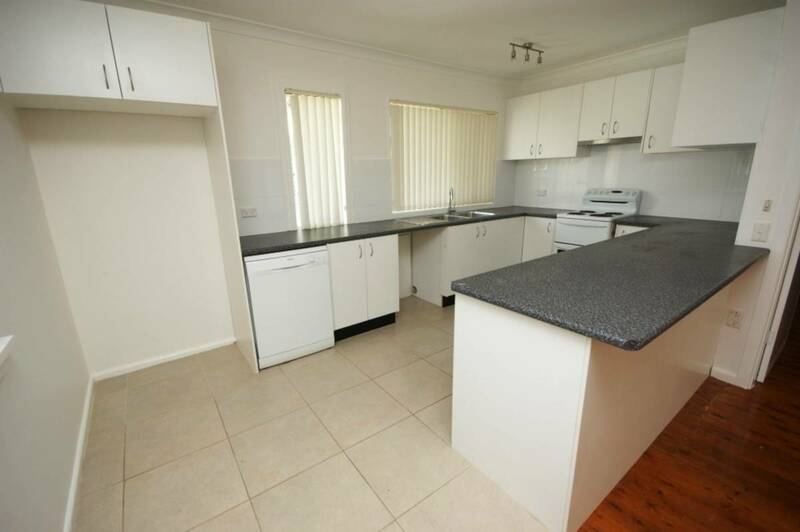 Freshly painted 3 bedroom home in cul-de-sac close to schools, walking distance to shops & station. 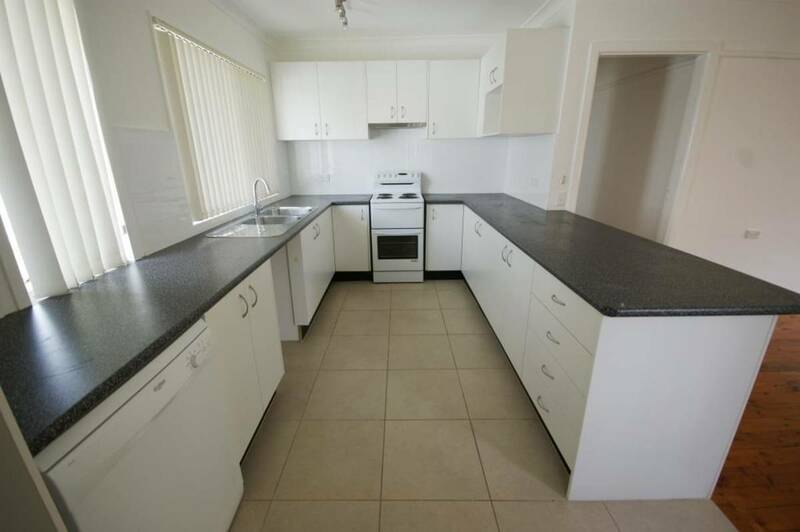 Offering timber floors and tiles throughout, a great size kitchen with electric cooking & dishwasher, lounge/dining area with air conditioner, modern bathroom with bath and separate shower, mirrored robes to 2 bedrooms and carport. 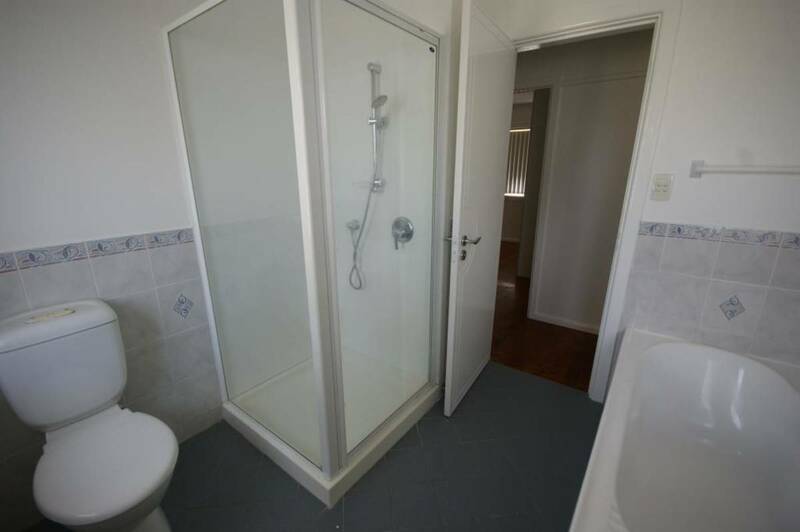 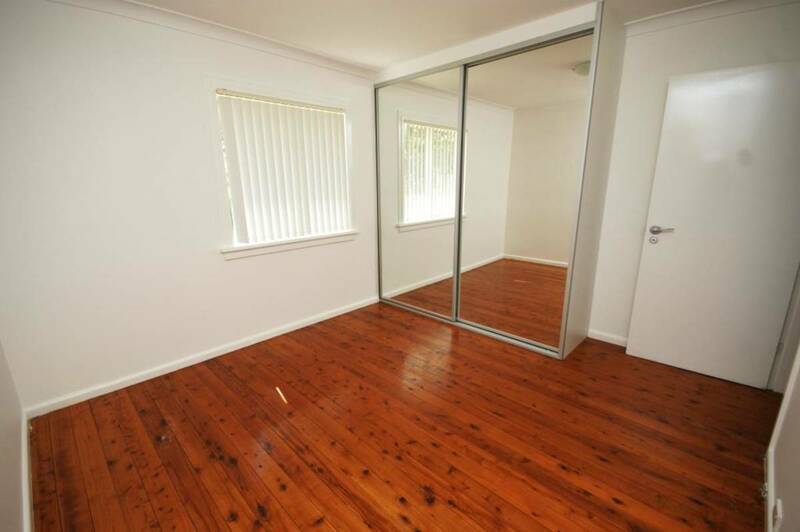 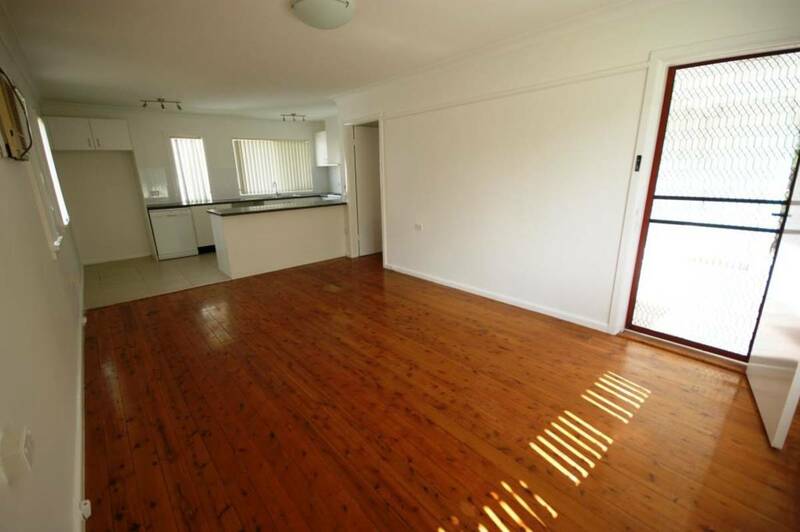 PLEASE NOTE: there is a separately rented granny flat at the rear of the property, any further questions please contact our office.